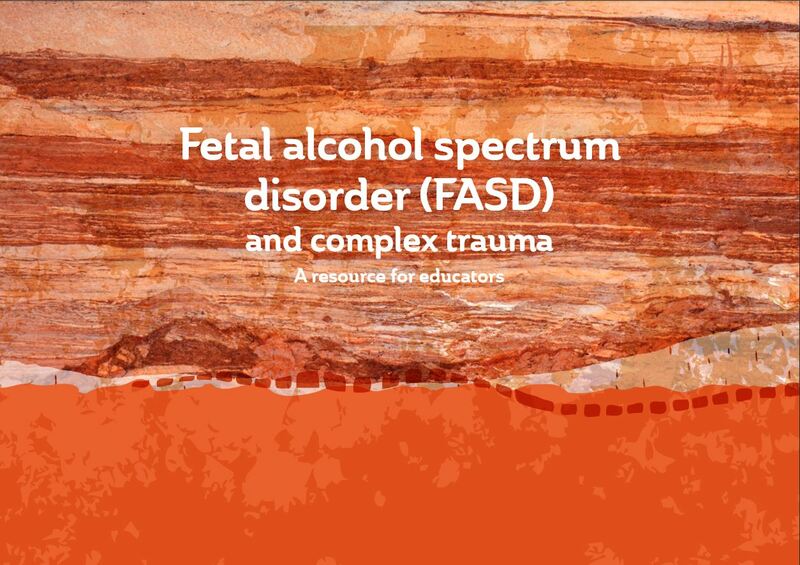 Find information on Fetal Alcohol Spectrum Disorder (FASD) for Australian health professionals, teachers, justice professionals, service providers, researchers or parents and carers. 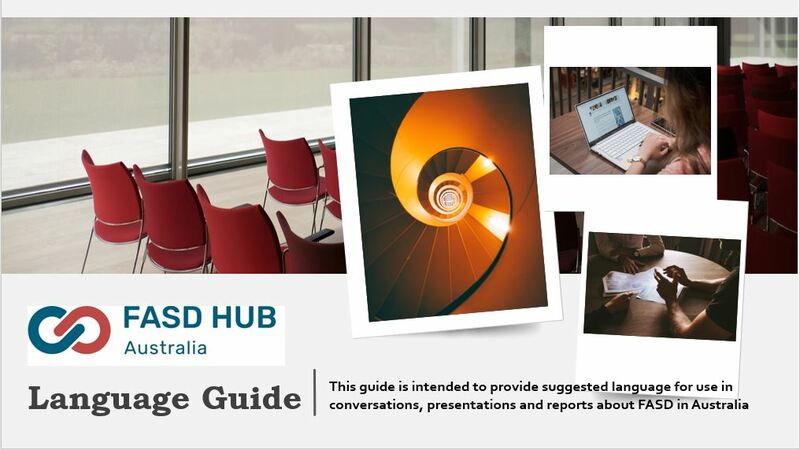 This Lanaguage Guide was produced with advice from parents and carers, health professionals and researchers. Do you work in prenatal alcohol exposure prevention?